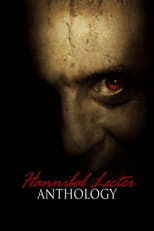 Hannibal Lecter is an American psychological thriller film series, adapted from the Thomas Harris novel of the same name. 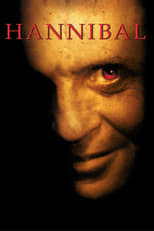 Hannibal is a sequel to the 1991 Academy Award-winning film The Silence of the Lambs that returns Anthony Hopkins to his iconic role as serial killer Hannibal Lecter. Julianne Moore co-stars, taking over for Jodie Foster in the role of FBI Agent Clarice Starling. Red Dragon prequel stars Edward Norton as FBI agent Will Graham. 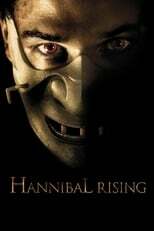 Original Manhunter and Hannibal Rising sans Hopkins.